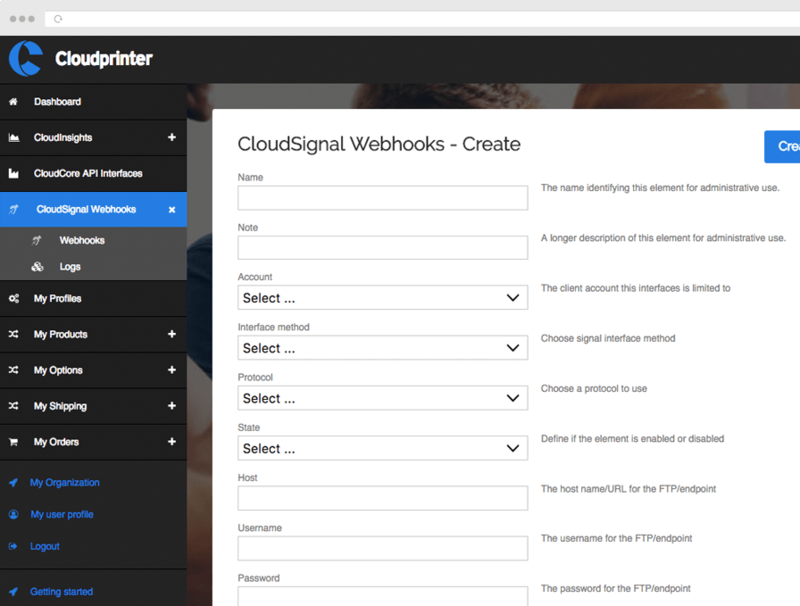 Create extra revenue streams for your app, web2print business or platform by going worldwide with the Cloudprinter.com Print API. 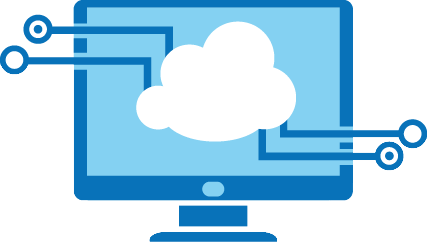 Integrate with our Cloudprinter.com Print API within days with the help of our online documentation and/or support team. It will feel like you own and manage 100's of presses and finishing equipment yourself with more shipping options than ever before. Universal pricing gives you the same price for your selected product worldwide. The solution for launching your global lean app or web2print solution. Full network mode allows you to have your print on demand job printed in almost any country in the world on the same equipment and paper types with the best available local shipping options and costs. 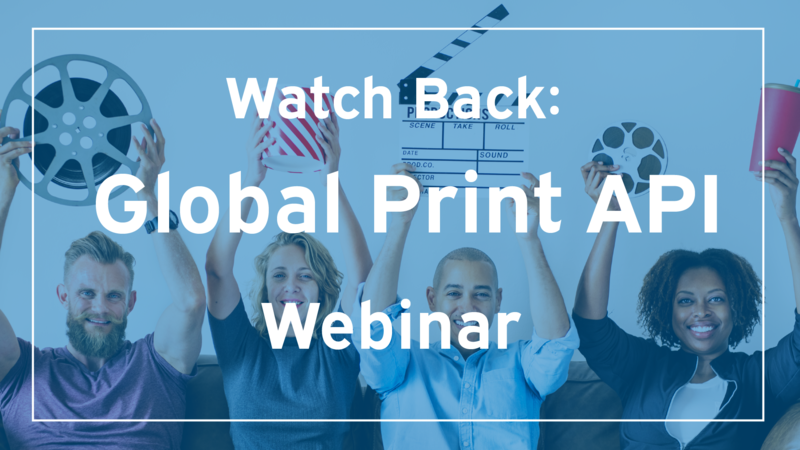 Ready to own a global print network? With the Cloudprinter.com Starter subscription, you are ready to connect your app, web2print application or content to a global print & fulfillment network for just € 99/month. Universal global print on demand pricing in full network mode allows you to offer your print on demand product in almost every country across the world without any surprises in buying prices or need to choose the print provider. The Cloudprinter.com standard Print API routing profile sends the order automatically to the nearest qualified print on demand partner within seconds after placing to order. 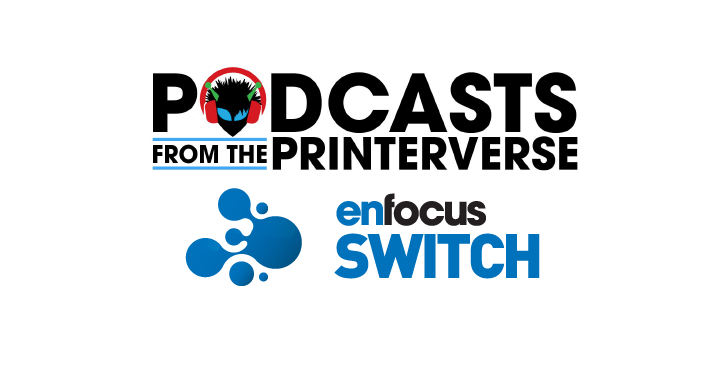 Full network mode: Based on location, performance and production options your print on demand job is routed by the automated routing profile to the nearest print on demand partner of your delivery address. Universal pricing: One Global price for your print on demand product. No Job fees applied. By growing volume, you can upgrade anytime to our Business package. Product Templates: More than 200+ Product templates are pre-configured to give you a head-start. Each product contains several finishing and shipping options for your convenience. Webhooks & Signals: Request more than 42 live signals from our Print API and integrate this realtime into your App, Web2Print platform or Application.